This article was originally published by Reveal from The Center for Investigative Reporting and is reproduced here as part of the Climate Desk collaboration. 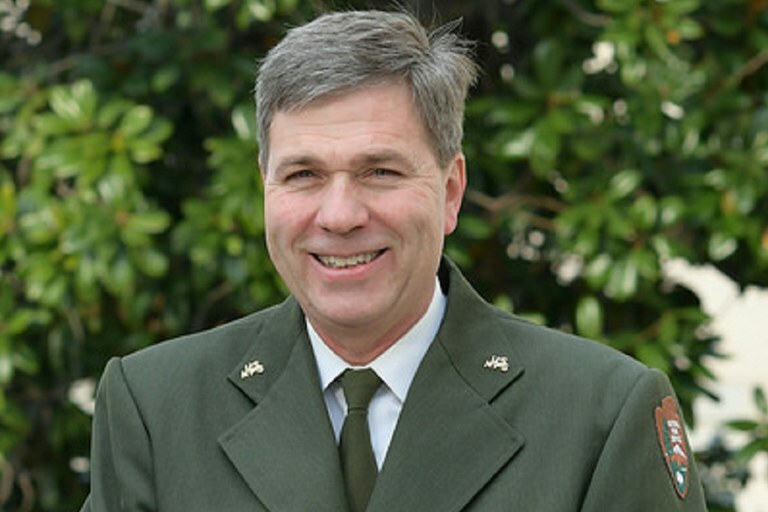 Former Deputy Director of the National Park Service Michael Reynolds. Reynolds is now the superintendent of Yosemite National Park. 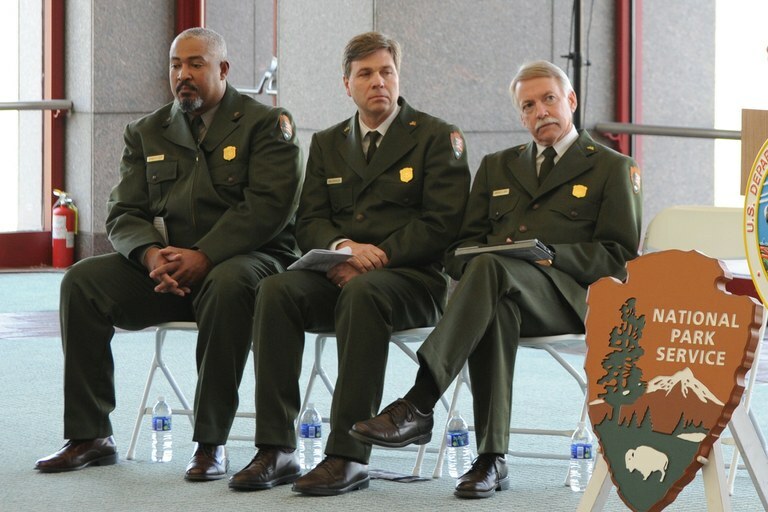 Jonathan Jarvis, then the director of the National Park Service, sits with Michael Reynolds and another Park Service official, Reggie Tiller, in 2013. “This fits well with Jorjani’s worldview — the private sector can do better anything than government,” Jarvis said. During the Bush administration, Jorjani pushed to transfer various activities in the national parks to the private sector, Jarvis said.